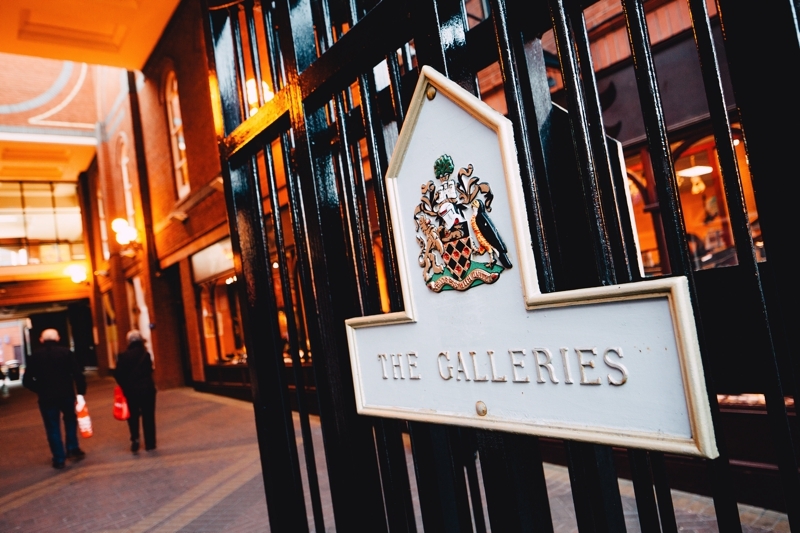 One of the main aims for The Galleries Shopping Centre in Wigan is to improve the footfall and sales and create innovative community-focused events which maximise retailer involvement. 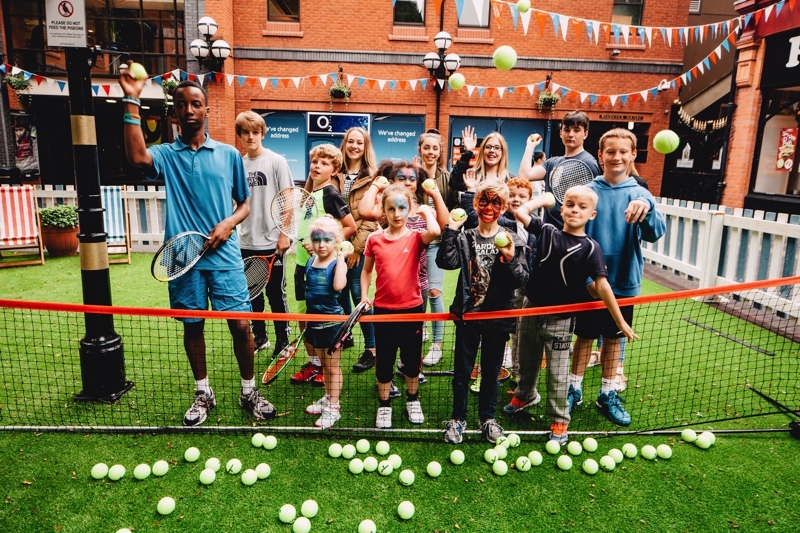 On top of this, we work with the local media and organisations to raise awareness about fantastic initiatives created at The Galleries Shopping Centre and create partnerships that ultimately benefit the community. In every campaign and event we have carried out, the retailers have been at the heart of the events. Creating ways to directly impact sales and footfall for the retailers, our events have been popular with visitors and tenants alike. 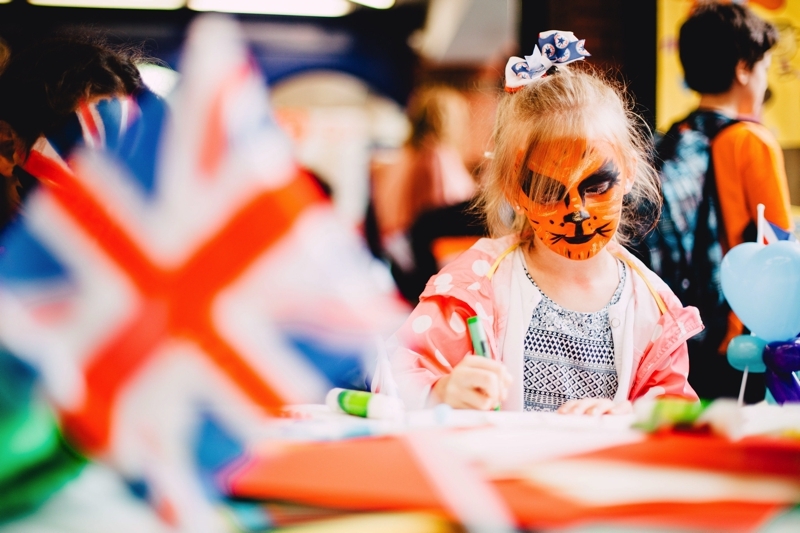 From creating a family fun day around Wimbledon, to celebrating the Queen’s Birthday in style, we have introduced a new programme of events unseen in Wigan before. We are also working with the Town Council and organisations within Wigan to organise the Christmas Lights Switch On, an event which draws tens of thousands of people into Wigan town centre.